The Valle de Guadelhorce, in which Tolox is situated, is considered one of the most beautiful landscapes in southern Spain. Within the Sierra de Tolox is El Torrecilla, the highest mountain in the province of Malaga; Chorrera de la Rejía, the highest natural waterfall and, at the other end of the scale, one of the deepest cave systems in the world - Los Hoyos del Pilar. 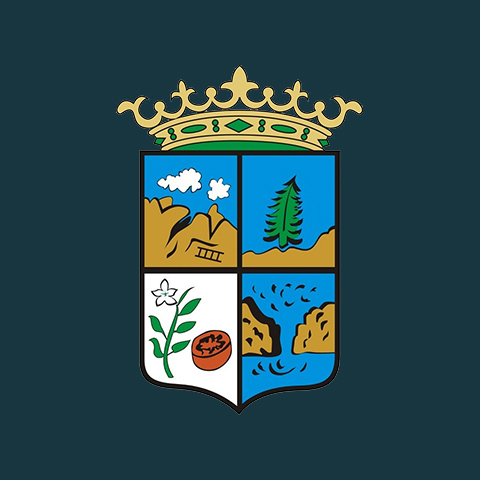 The municipality of Tolox is part of the Valle del Guadalhorce and has within its boundaries one of the most fertile areas of the Serrania de Ronda and some spectacular mountain views between the Port Pylons and Turret Peak (1.918 m.). The mountain ravines and gullies give way to a covered ridged relief of olive groves, after which it becomes smoother and covered by fields of cereal. 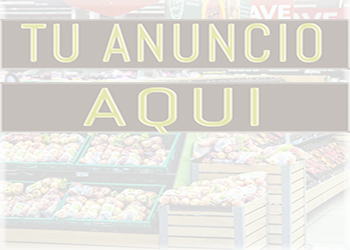 As it goes down to the plains and banks of the Rio Grande it changes into an agricultural landscape of vegetable gardens and fruit. 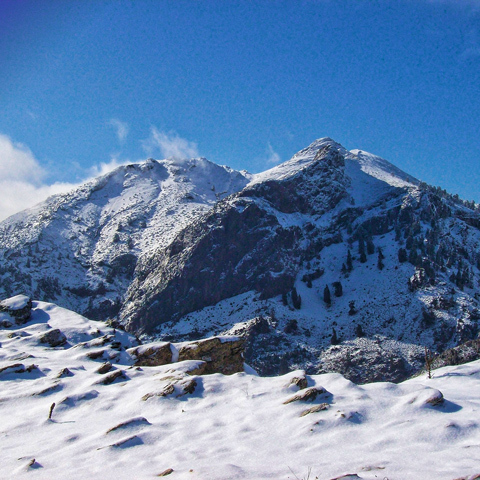 Although the village itself is relatively low at 315 metres, the Sierra de Tolox has El Torrecilla, at 1919 metres, the highest peak in the Sierra de las Nieves. Reaching the peak of El Torrcilla from Tolox is via the Cañada de las Carnicerías. Rising 1850 metres over a route of 15 km, this is considered the most demanding of the various ways to reach the summit. If you wish you climb this mountain, you may prefer to consider starting from the Quejigales Recreation Area. Every April, horse riders meet in Tolox to travel through the Sierra de las Nieves National Park, a unique setting to enjoy a day of companionship among riders from all over Andalusia. The day ends at the shrine of the Virgen de las Nieves, where everybody shares an enormous paella.